Also, now more and more companies are showing interest in launching their tokens on the Tron network. 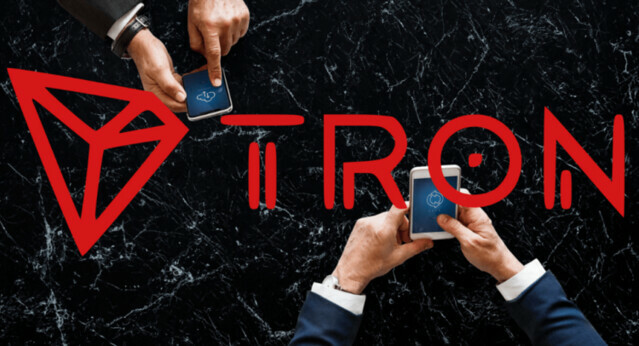 Recently, Justin Sun wrote on Twitter that the amount of dapps built on Tron is growing exponentially. Experts believe that the fact of Ethereum losing its dapp users along with dapp developers may cause ETH price to decrease.